On Friday, the United Nations designated DC Comic franchise Wonder Woman as its new honorary Ambassador for the Empowerment of Women and Girls, and the backlash that’s followed the decision has been truly bizarre. 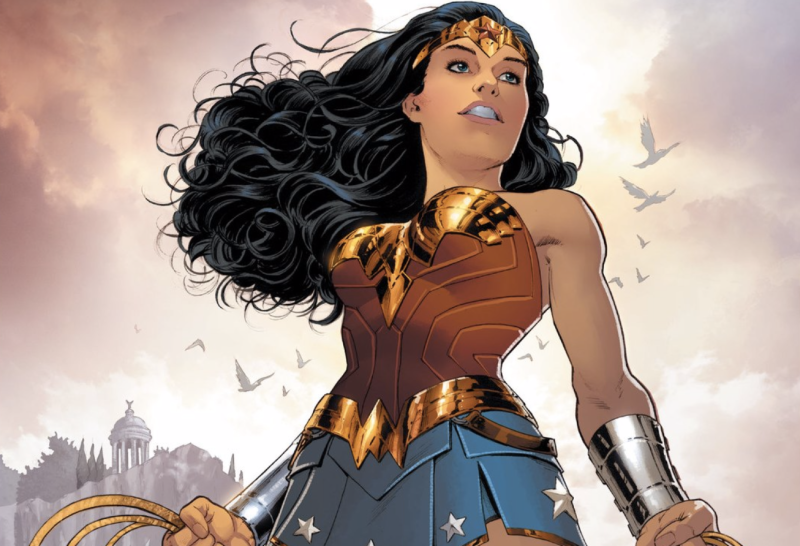 According to a press release, the UN selected Wonder Woman on the occasion of her 75th anniversary (and just in time for Halloween) to be the animated face of a social media campaign that will, “highlight what we can collectively achieve if women and girls are empowered,” through the realization of “17 Sustainable Development Goals” by 2030. In other words, she is a brand mascot, the Ronald McDonald of a monolithic global feminism. While the choice does appear offensive at first glance, it’s actually typical of the UN to select fictional characters as honorary ambassadors—as opposed to goodwill ambassadors who are flesh and blood celebrities such as Anne Hathaway and Nicole Kidman. Tinker Bell was named honorary Ambassador of Green in 2009 (a much more baffling choice), and Winnie the Pooh became honorary Ambassador of Friendship in 2009, according to the Associated Press. In March the UN appointed Red of the mobile game “Angry Birds” as an honorary climate change ambassador and literally nobody complained. But that hasn’t stopped UN staff members from condemning this most recent appointment. I’m all for the latent critique of American imperialism, but the knee-high boot dig I could live without. This classic combination of sweeping statements and self-righteous nitpicking are probably part of the reason a cartoon is UN ambassador in the first place (there’s also the matter of corporate sponsorship). After all, I doubt these staffers’ colleagues would challenge the fact of there being many women who resist patriarchal values and work to lessen female oppression, some on a global level. But finding a woman whose image down to her very hemline is universally admired is a tall order in a world with a generally low estimation of women to begin with.